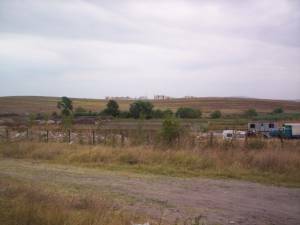 Land for sale, plots in Burgas property - Property in Bourgas, house in Bourgas, agricultural land for sale in Bulgaria. Cheap Bulgarian Property. 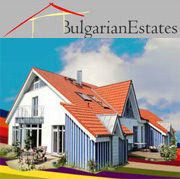 This Bulgarian property for sale is located in the seaside town of Burgas. This property is located at the end of the town, just next to an asphalt road. This is a wonderful opportunity to own a piece of land, located in Bulgarian rural countryside. The plot spreads on 3260 sq. m. It is an excellent investment promising good profits in future. Running water and electricity can be easy install. One of the best advantages of the domain is incredible panoramic view. 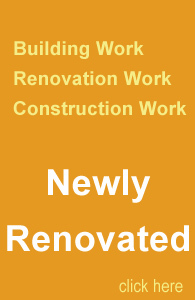 The accommodation is the perfect place for investment. Bourgas is the fourth largest town in Bulagarian and has the largest port. The access to the Black Sea is a premise for the development of port activity, fishing, tourism and foreign trade. BOURGAS is the economic and transport centre of the Southern part of the Bulgarian Black Sea. It is 393 km away from SOFIA and 270 km away from PLOVDIV. Bourgas is the first Bulgarian city, which was conferred the European Union award for City, complying with the European Union standards.